Doron Sebbag Art Collection, ORS Ltd.
9 Ahad Ha’am St., Shalom Tower 28 Fl. Artplus is a collaborative undertaking by the Atlas Hotel chain, Sebbag family and the Doron Sebbag Art Collection, ORS Ltd., the hotel owners. 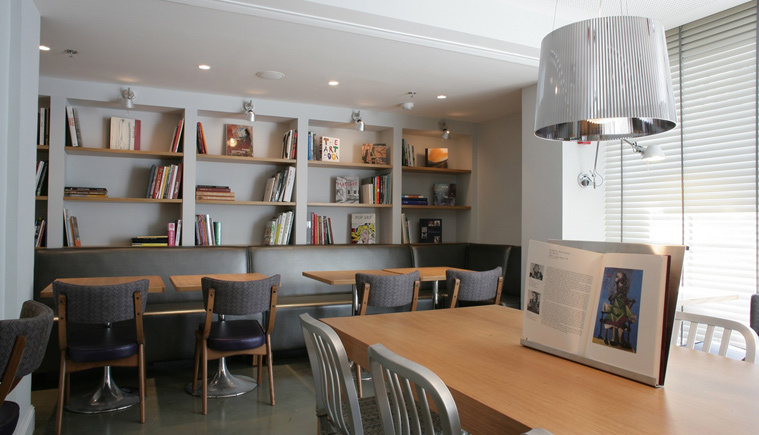 Entirely dedicated to Israeli art, the hotel incorporates art works in its various spaces. The design is adapted to the overall concept, creating an ambience similar to that of art galleries and exhibition spaces. Six artists were commissioned to create site-specific works for the hotel corridors and public spaces. 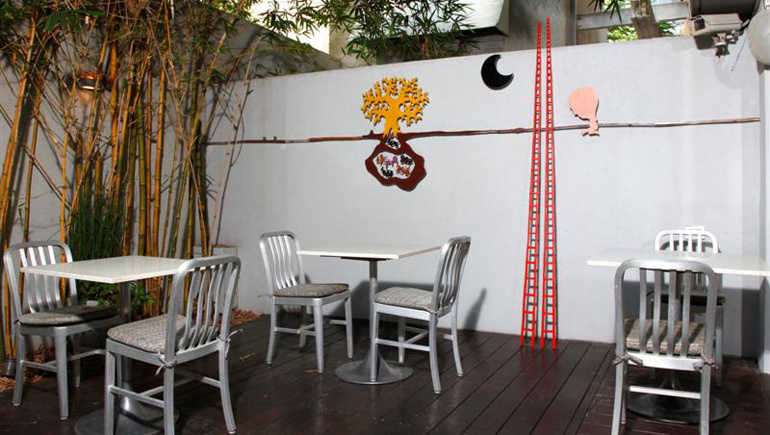 Each artist, in his/her style, conveys a personal experience of the space, lending a unique feel to each floor. The hotel’s foyer and lobby feature works by two locally and internationally renowned artists, Zadok Ben-David with his sculpture “Evolution”, and Sigalit Landau with the DVD triptych “Dancing for Maya”. These and other works presented throughout the various spaces of the hotel are from the Doron Sebbag Art Collection, ORS Ltd. The hotel also hosts periodic projects and events. 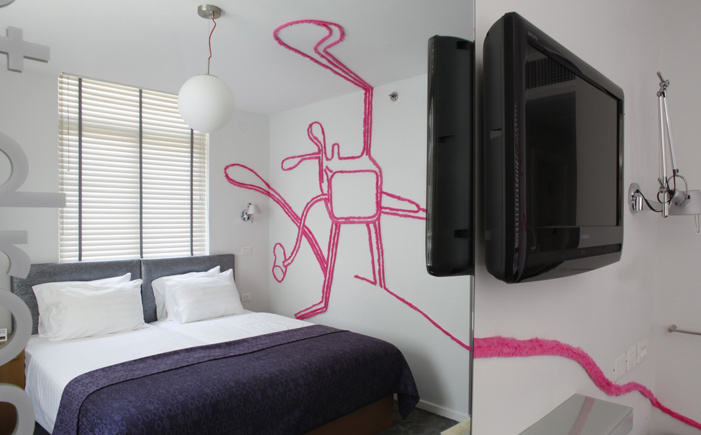 One of these is “Room Service”, an ongoing project that, once every few months, invites a different artist to create permanent, site-specific art works for a room at the hotel. As part of this ongoing project, in year 2014, eight of the hotel rooms were renovated and expanded, becoming art works in their own right. Also, as part of the renovations, the vast space of the hotel basement was transformed into a fitness center, pampering spa rooms, and a Chinese medical treatment center. All these on-site facilities reinforce the hotel’s uniqueness, enhancing one’s visit. The combination of Israeli art from the Doron Sebbag Art Collection with other commissioned works offers yet another platform for the promotion and exposure of Israeli art and artists. 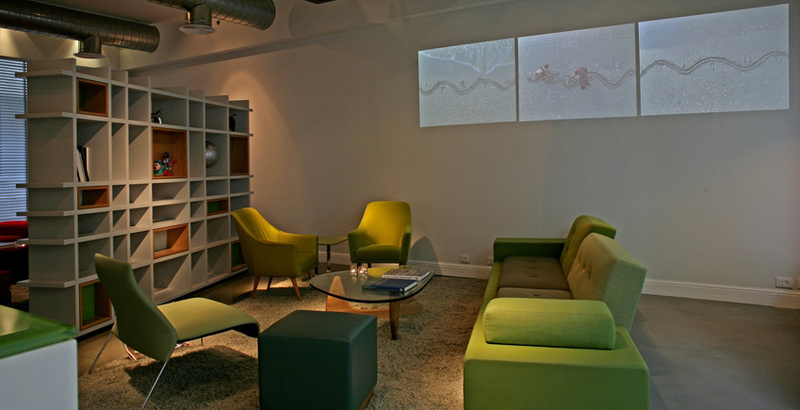 The hotel is thus transformed into a bustling artistic space that enriches the city of Tel Aviv as a cultural center.